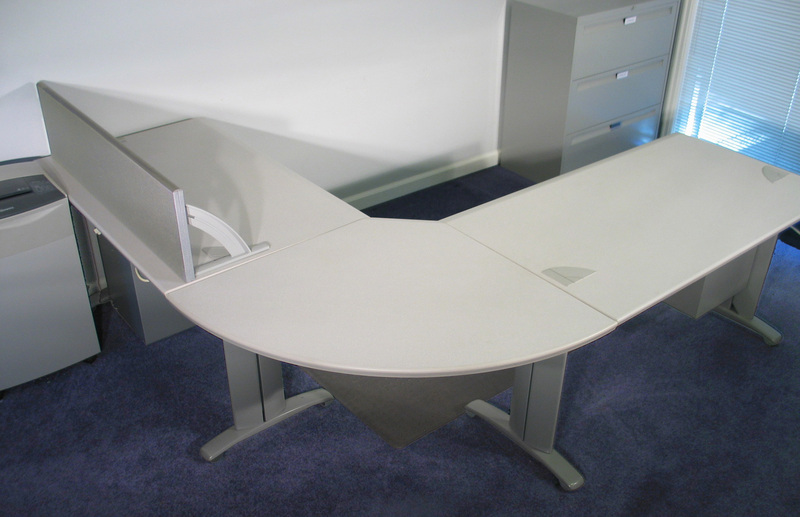 Made for today's hi-tech office - all components of this quality desk system from the "Ellipse" line of Steelcase office desks have built-in wire paths for computers, power and phones. 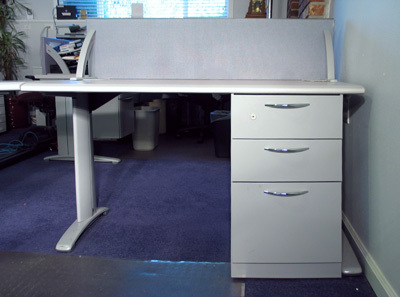 Forced to down-size due to the economy, desks are being sold by their owner from his Kirkland office location. 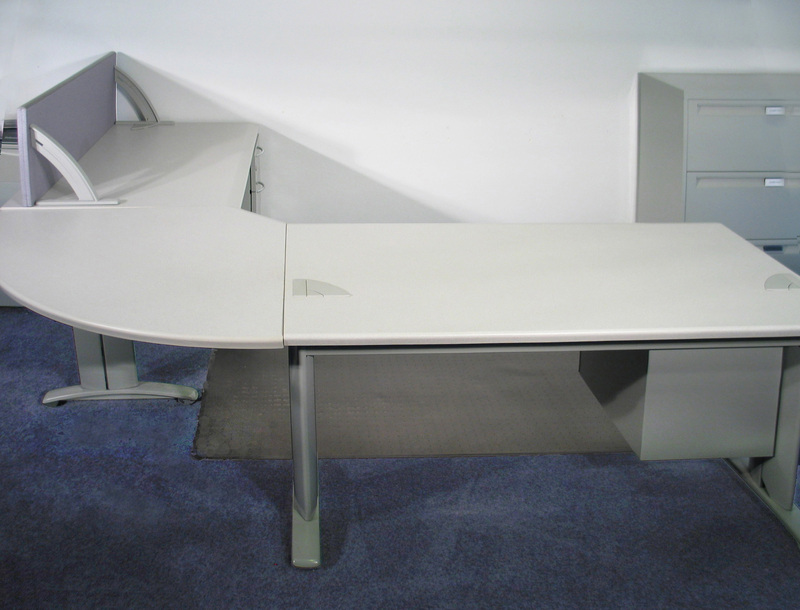 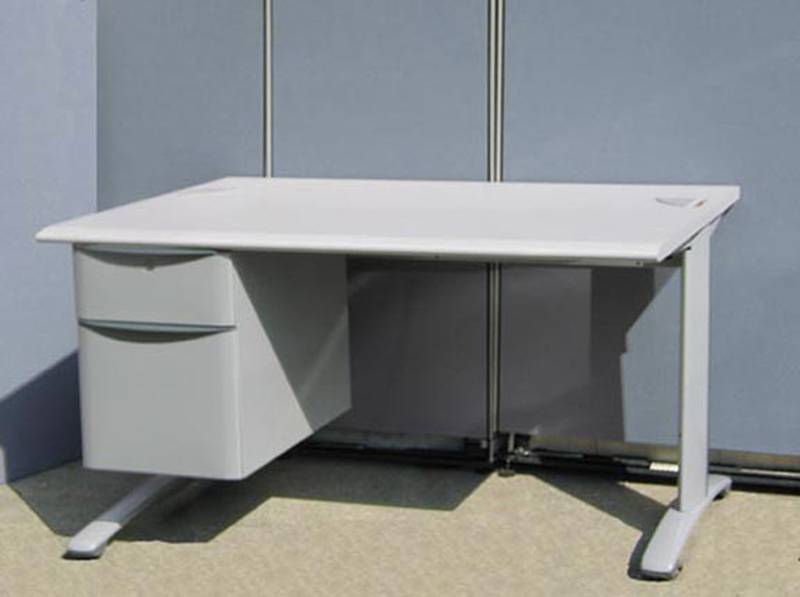 Two stand-alone desks with two and three drawer attached file cabinets, one removable desk back screen and one 90 degree corner section are included in this sale. 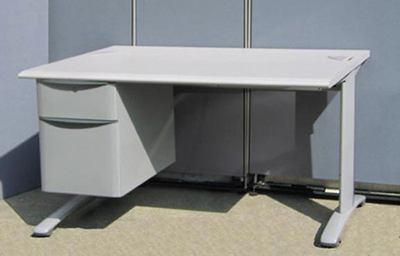 Based on current Steelcase prices for new components, this desk system would sell for over $4,100, (see documentation below). Buy it now for $695. 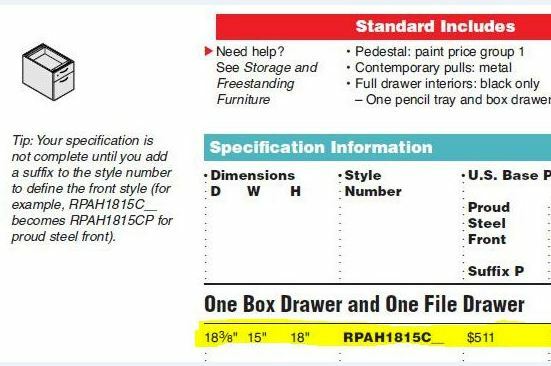 Buyer can pick up the desks from the Kirkland location, or for information and other delivery options, call the number below. 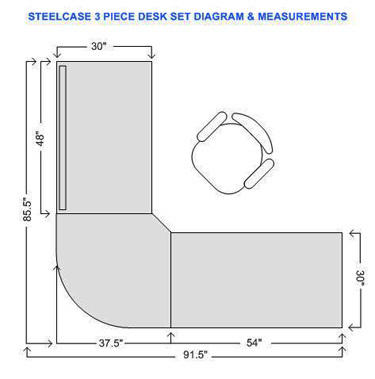 Link to Steelcase Ellipse Desk System Specification Guide	and Price List - please be patient - it's a big file.